Mesotherapy treatment is a non surgical cosmetic solution aimed at diminishing problem areas in your body such as cellulite, excess weight, body contouring, and face/neck rejuvenation, just to name a few. It is administered via numerous injections containing various types of FDA approved medicines, vitamins, and minerals. It is introduced into the mesoderm, the layer of fat and tissue underneath the skin. -- The content mixture of the injection varies in accordance with each unique case and specific area to be treated. -- Mesotherapy can also assist in reducing pain, and in replenishing hair loss in both men and women. It's a Revolution! The immediate weight loss results associated with liposuction cannot be compared to the results of mesotherapy treatments. Liposuction is by far the most effective and quickest method available for fat reduction; however, mesotherapy is less expensive and less invasive. Mesotherapy vs Liposuction -- Mesotherapy is a relatively painless procedure due to the use of anesthetic creams applied to the area prior to injection, while liposuction often results in some pain after the surgery, as well as during the healing weeks that follow. 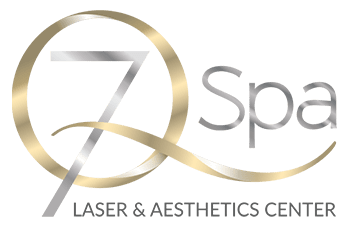 -- Mesotherapy causes virtually no scarring although swelling and light bruising may appear in the area for a few days; liposuction can cause scarring ranging from moderate to severe. -- Sedation is not necessary with mesotherapy, and the patient can walk out of the office a few moments after the treatment. Though it is new to the United States, mesotherapy has been widely used for the last 30 to 40 years in France. The reviews in the U.S. are outstanding, though controversial, as many doctors firmly believe that cosmetic surgery is the better option. The following outline is a standard estimate of what each mesotherapy treatment entails (the number of injections and amount of medication varies from patient to patient): Fat Reduction/Weight Loss: Usually 2 to 4 treatments (injections) are required at intervals of 2 to 4 weeks. Depending on the problem area, the number of procedures could increase. Because mesotherapy treatments for weight loss do not produce drastic changes, it is generally recommended for patients who require a little fat reduction in specific areas, as with body contouring. Cellulite Reduction: Approximately 3 to 4 treatments are necessary at intervals of 3 to 4 weeks. While cellulite treatment is the least effective of the mesotherapy options, it is nonetheless successful in dealing with mild degrees of cellulite. Lower Blepharoplasty: 1 or 2 treatments are recommended at 6 week intervals (at times the second treatment is not necessary). For Lower Eye Belpharoplasty, the patient should take cortisone prior to the procedure, and the swelling could possibly last for up to 6 weeks. 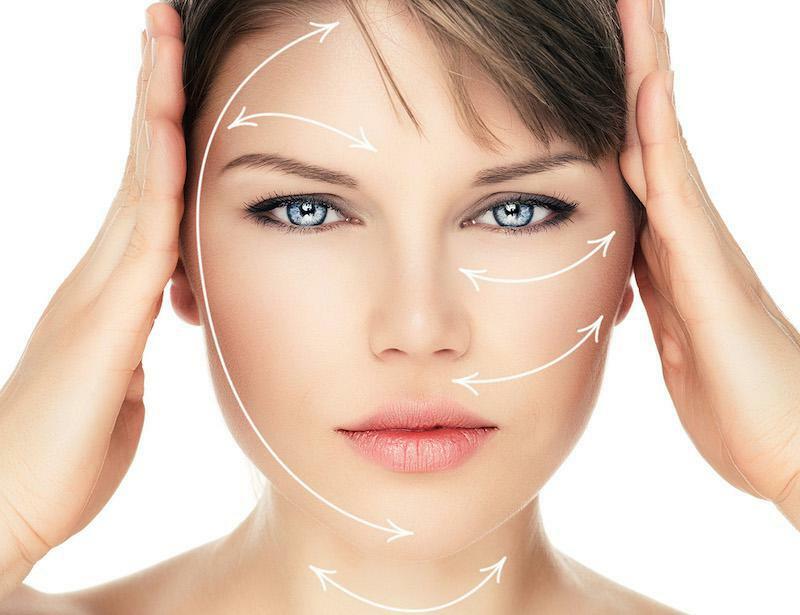 Facial Rejuvenation: 4 treatments are required at 2 to 3 week intervals. It is one of the most popular mesotherapy treatments, as satisfied patients notice a substantial improvement in their facial appearance.